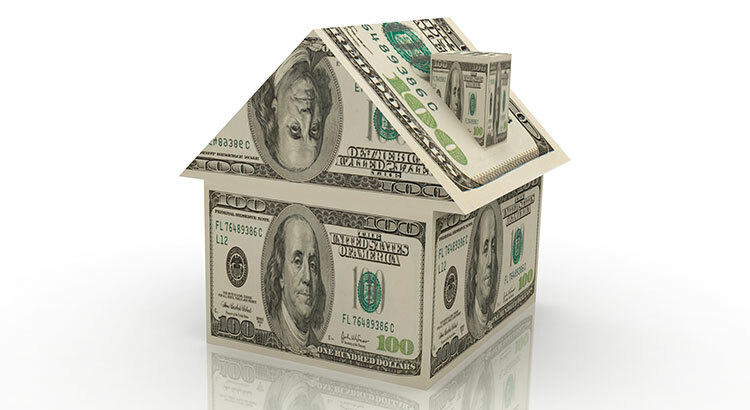 Accruing equity in your home is something every homeowner hopes they have but often aren't sure they do. If you're wondering how much equity you have in your home, you may be surprised to discover the equity building in your home especially in Williamson County! Contact me today to find out how much equity you have in your home and if now is the right time to sell!